Do you feel stressed, anxious, worried? 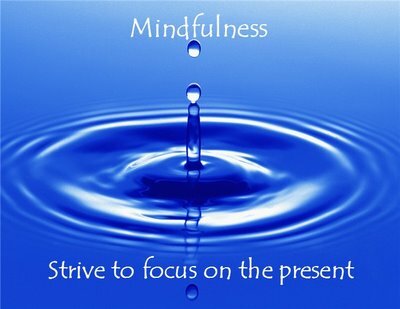 Why not try Mindfulness? The Chaplaincy Centre is playing host to an 8 week “MINDFULNESS FOR STRESS REDUCTION” course that starts on Monday 13th October: 5.15-7.30pm at the Chaplaincy Centre, Whiteknights. FREE OF CHARGE. 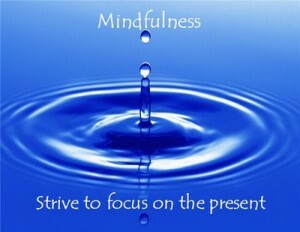 Mindfulness has been clinically proven to relieve the symptoms of stress and anxiety. The course will be an introduction to Mindfulness using simple but powerful techniques which participants will build into their daily lives. This will help break unhelpful cycles of stress, worry and exhaustion and promote resilience and happiness. The course will include some meditations and exercises to be practised at home during the week – this is an essential part of the course.